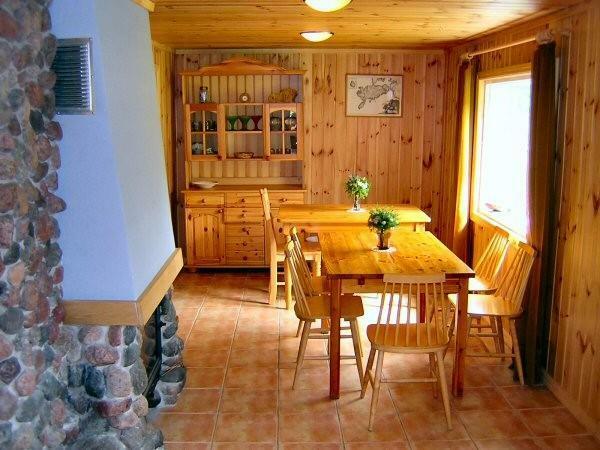 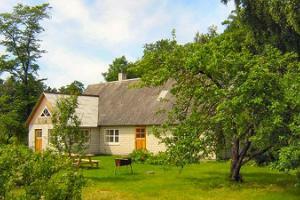 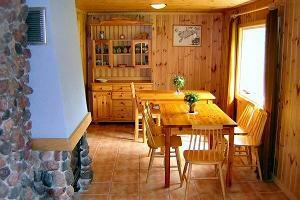 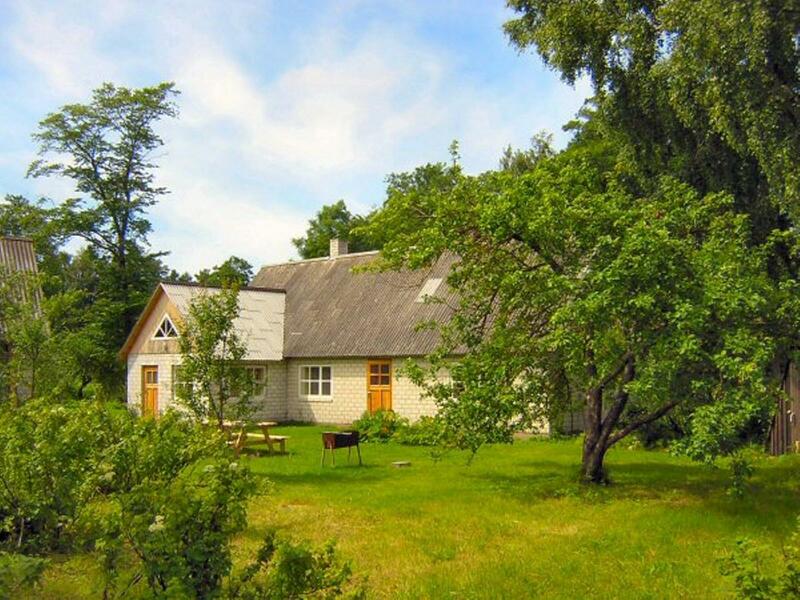 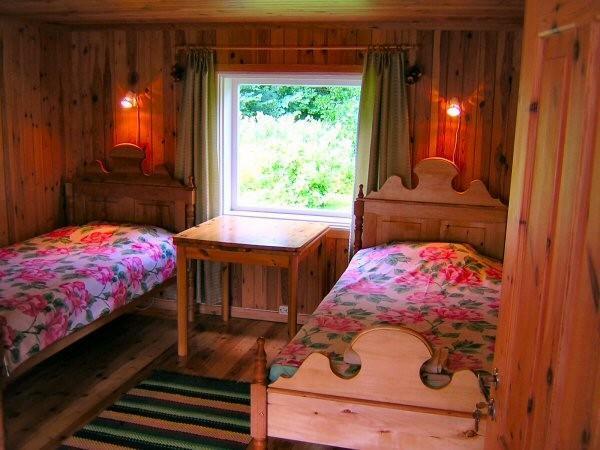 Riksu village on the west coast of Saaremaa, 28 km from Kuressaare and 2 km from sea. 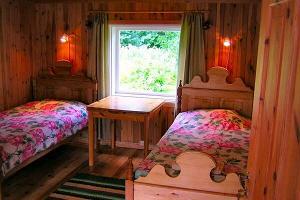 Behind the accommodation house there is a pond (10m) and a river (20m) and Riksu bay (200m). 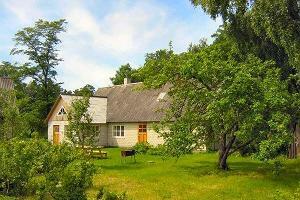 Viidumäe wildlife reserve (12km) and Vilsandi Natural Park (22km) are also nearby.